and she's rambling again: 17 pounds gone.....30 to go! 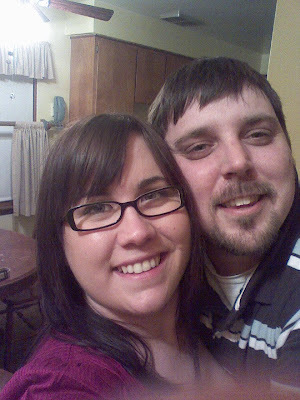 Here is a 'Before' picture from Christmas 2007. 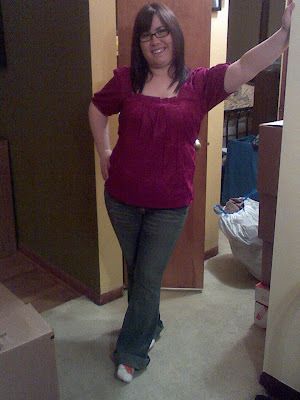 And a picture I took today......Can you tell I've lost 17 pounds??? I can tell the most in my face and my tummy.. Here are 2 close ups. The first one is from Halloween 2007.
this is one of my new favs.. I am SO proud of you!!! That is AWESOME!!!!!!!!!! !